Alessio Bondì is an Italian singer songwriter from Palermo, class 1988. Through African influences, funk and Brasilian tropicália, “Nivuru” fuses into an elaborate sound, rich in percussions and surprising arrangements, without stealing the scene to moments of Bondì’s plain guitar and smooth voice. In Sicilian, “Nivuru” means Black, and is the result of all the rich experiences and influences he collected since his first record, in his colourful hometown and during his travels. On his debut album “Sfardo”, he was defined as a “way in the middle between Jeff Buckley and the Sicilian singersongwriter Rosa Balistreri”. Indeed Alessio is an artist with an international attitude, although writing his lyrics in an intimate and exotic language, both archaic and modern: Sicilian. The acclaimed “Sfardo” was released Europe-wide and translated into 6 languages. 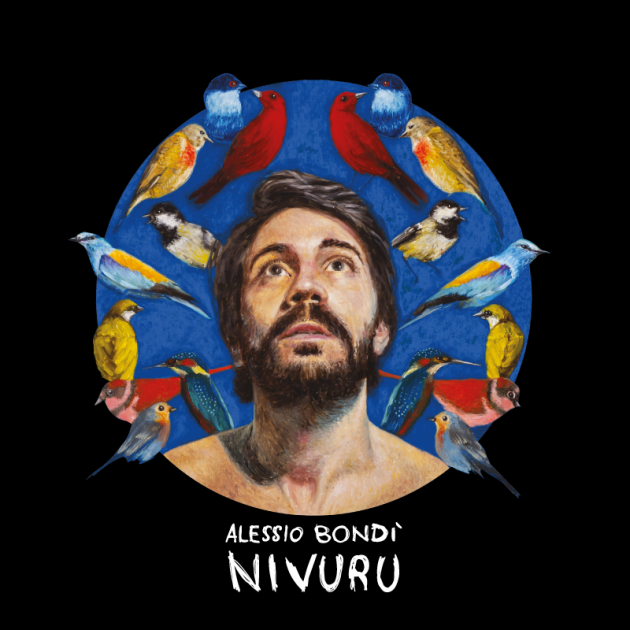 Alessio Bondì’s second album “Nivuru” has just been released via 800A/Audioglobe and partners.